Is a residential move taking you into or out of the Palmetto State? Your South Carolina mover search is over after you peruse our website. We service the areas of South Carolina bordering North Carolina's Charlotte area. We are one of the most flexible South Carolina moving companies that can provide combined or independent moving and storage services. These services are available to residents as well as businesses. A tip we'd like to offer you during your move is that you let the professional South Carolina movers complete a full-service pack for you. Our experts know the appropriate boxes and wrapping materials to use to better ensure the safety of your items during the shipment process. Also, begin calling your top South Carolina moving companies of choice at least four - six weeks before your intended move date. This will allow most of the companies to plan out a moving timeline to meet your needs, and if some cannot, you know scratch them off of your list of possibilities. 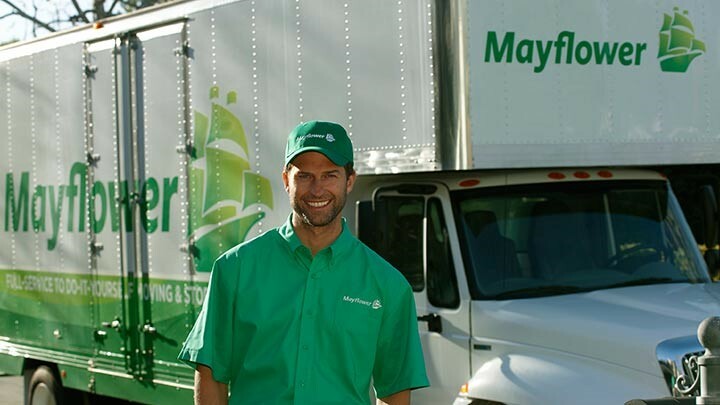 Our moving company makes getting an estimate simple with our free, no-obligation online quote form. Simply enter information about you and the type of move you would like done to begin the estimate process. A representative will contact you and will send out an expert personal move consultant to complete a survey of your home to give you a final estimate. Choose South Carolina movers that will provide you with their honest opinions and a move with customer service from the beginning to the end. Other South Carolina moving companies can't compare to the services we offer. Inquire about our specialty moving services we offer today.